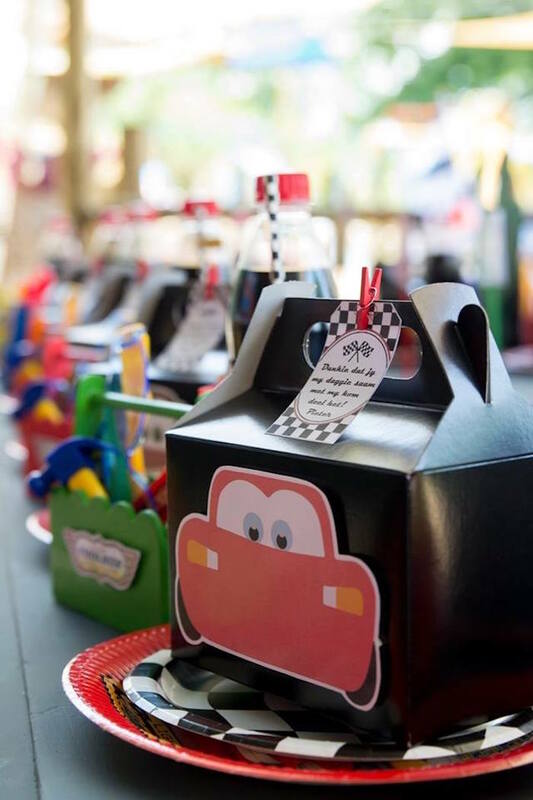 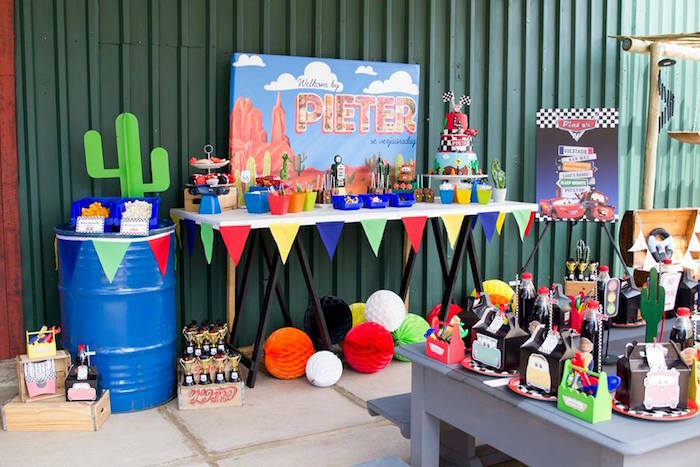 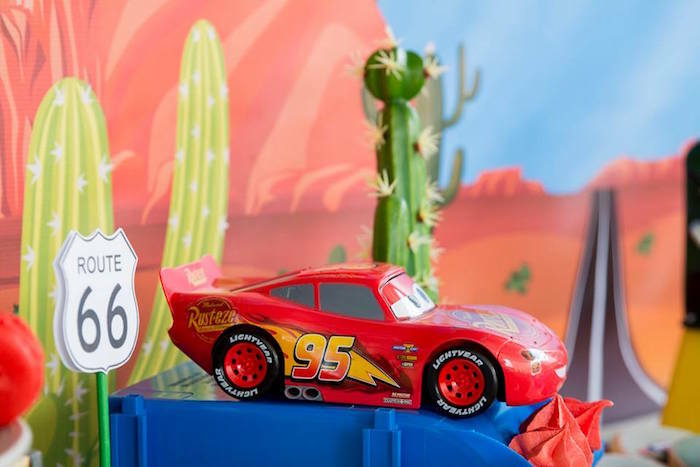 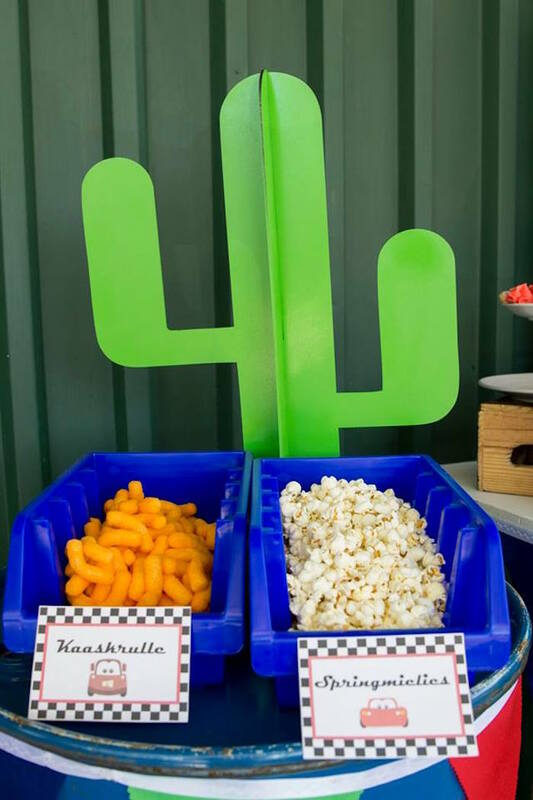 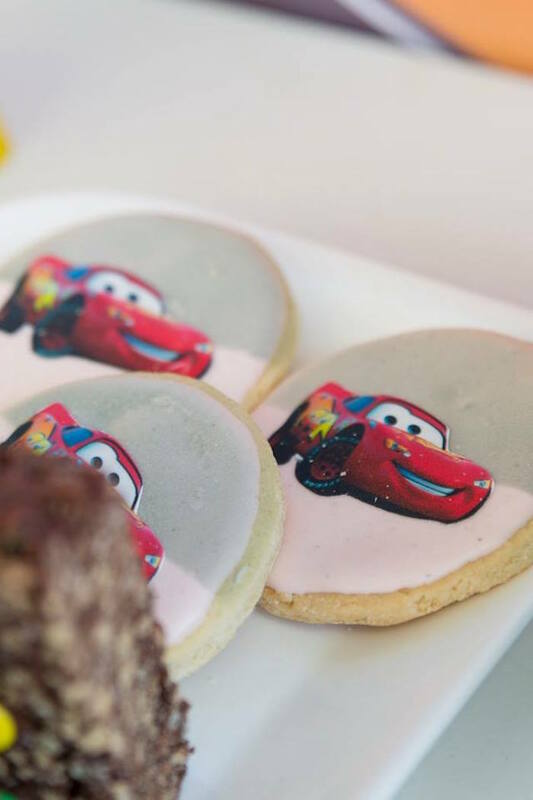 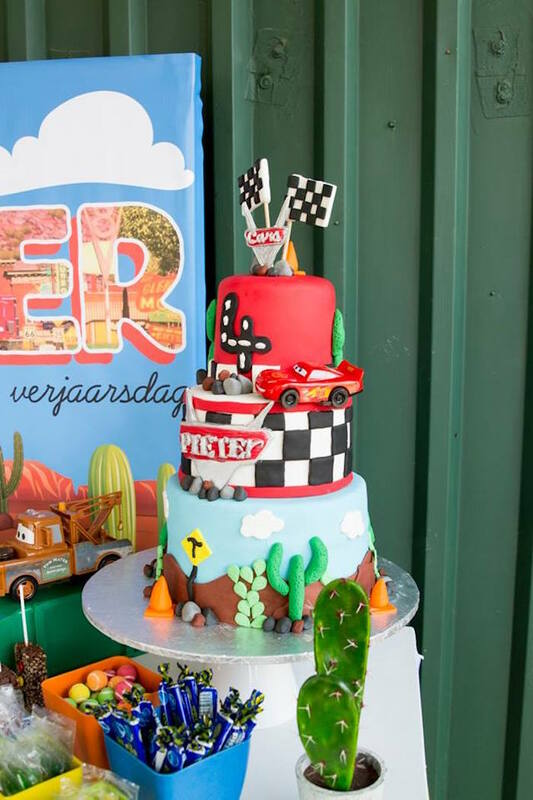 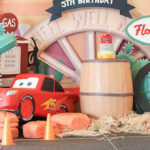 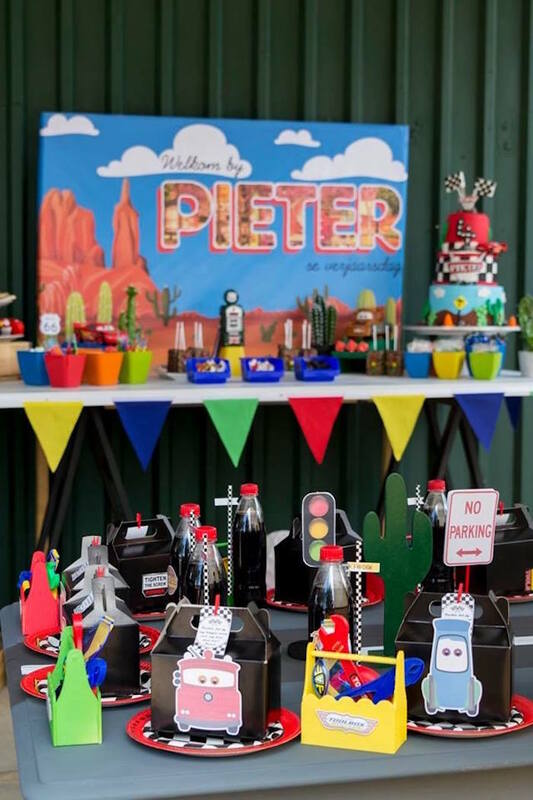 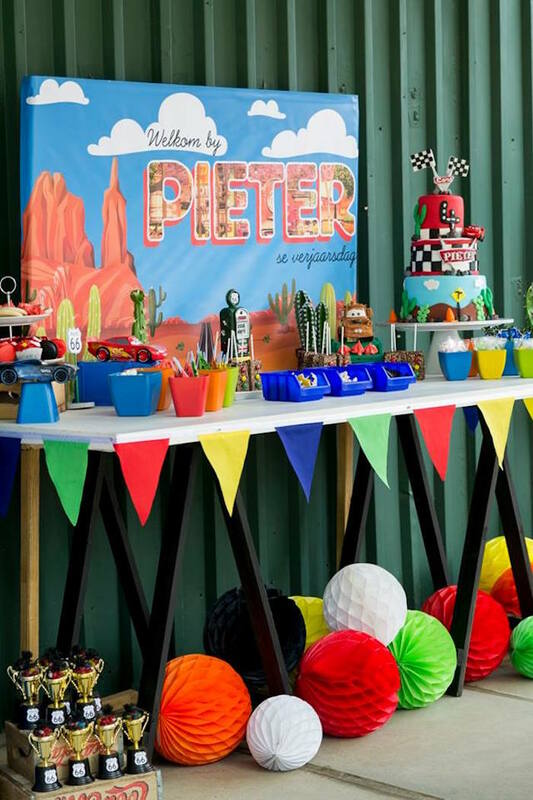 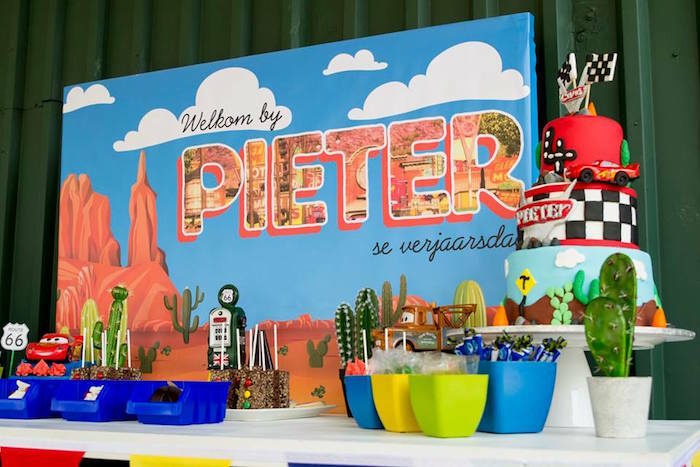 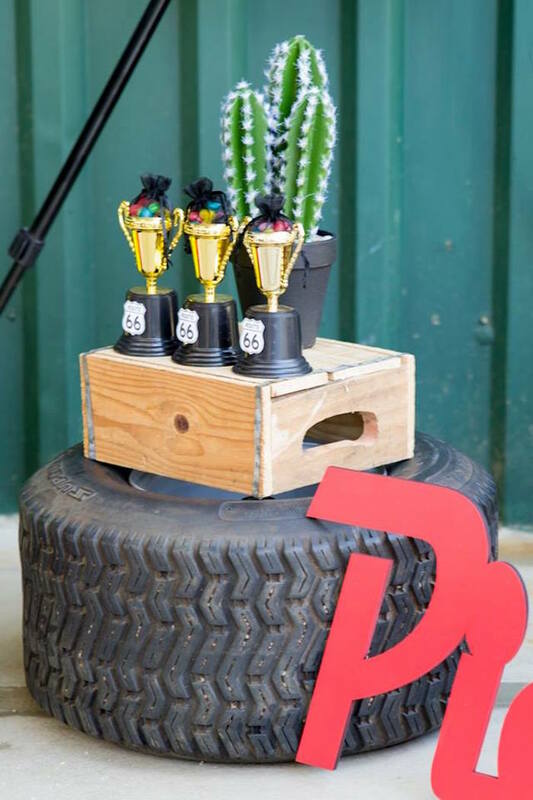 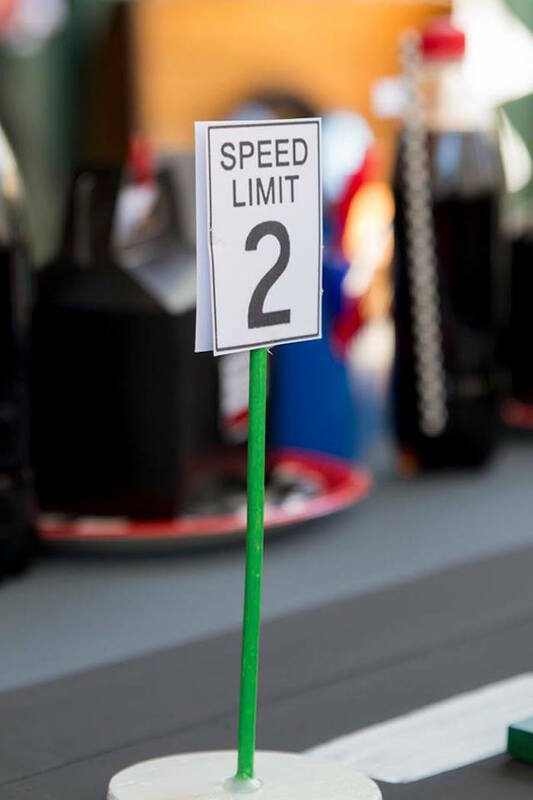 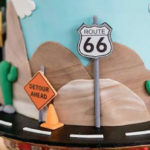 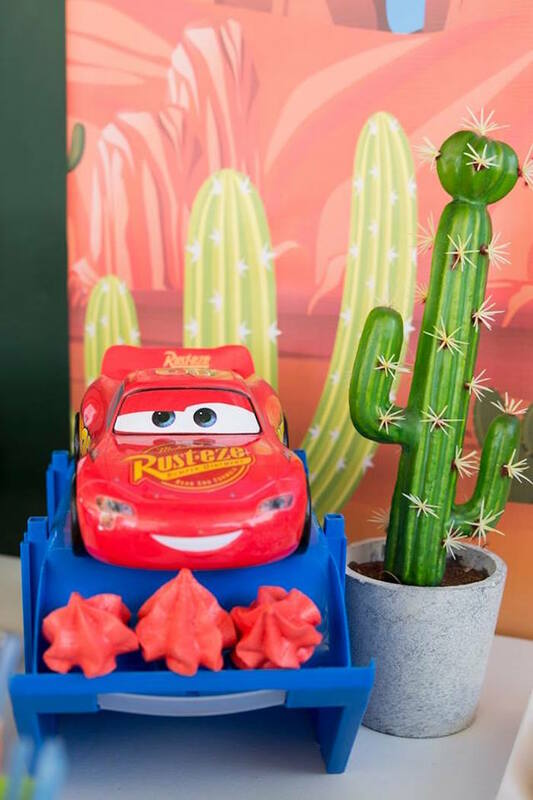 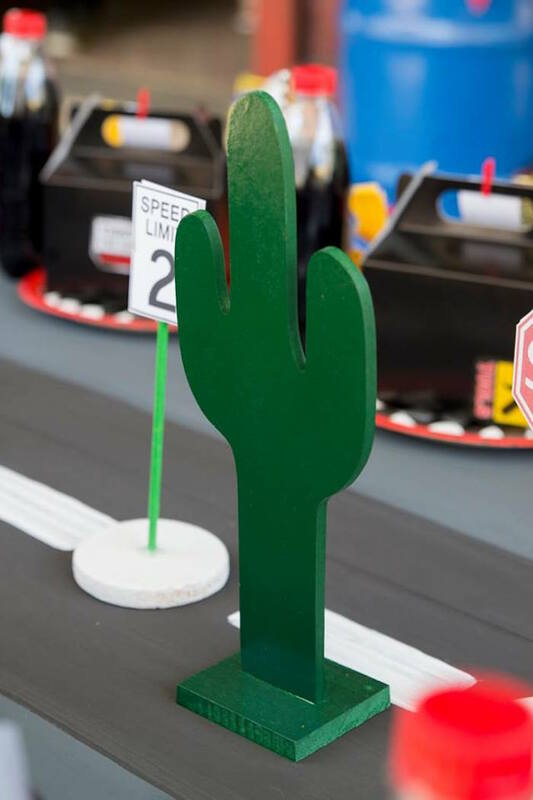 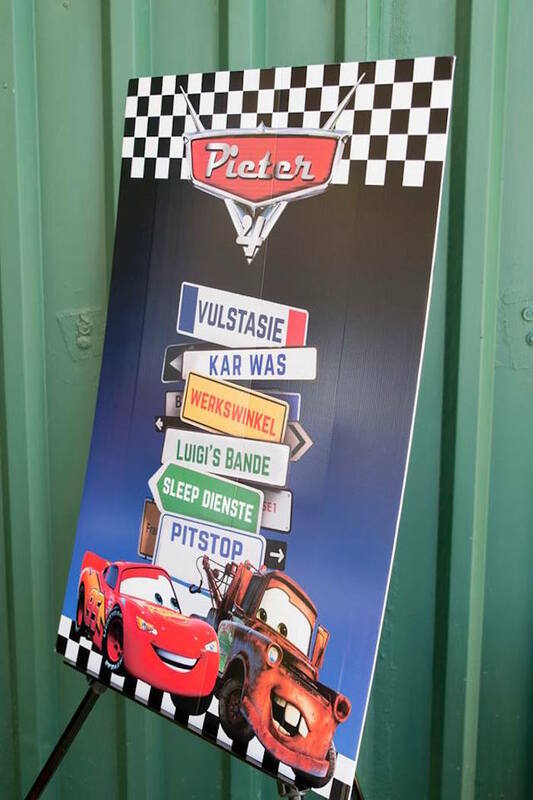 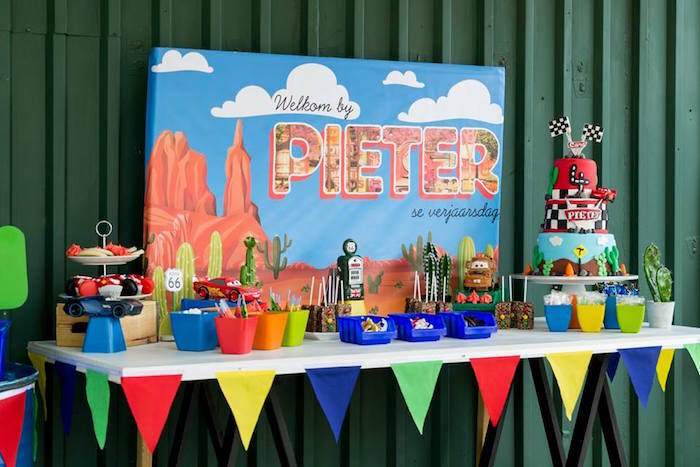 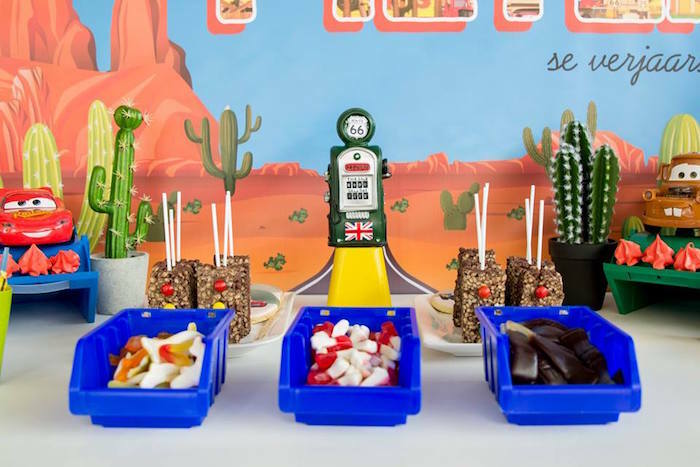 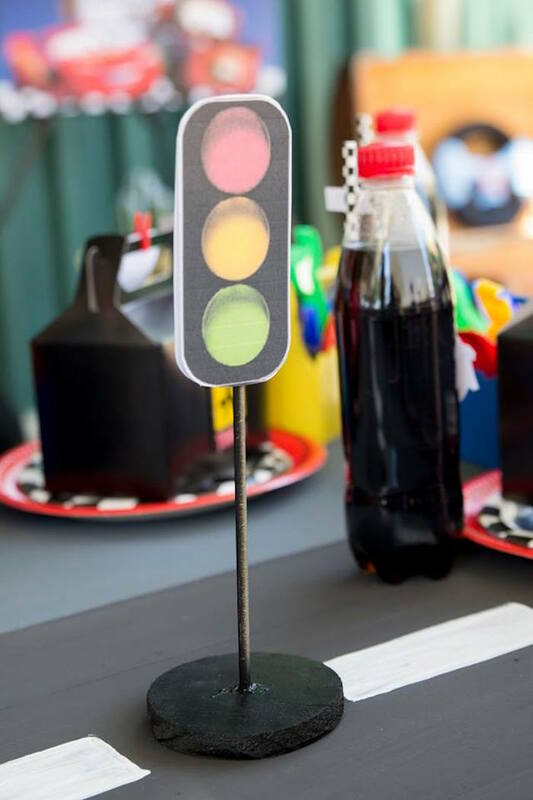 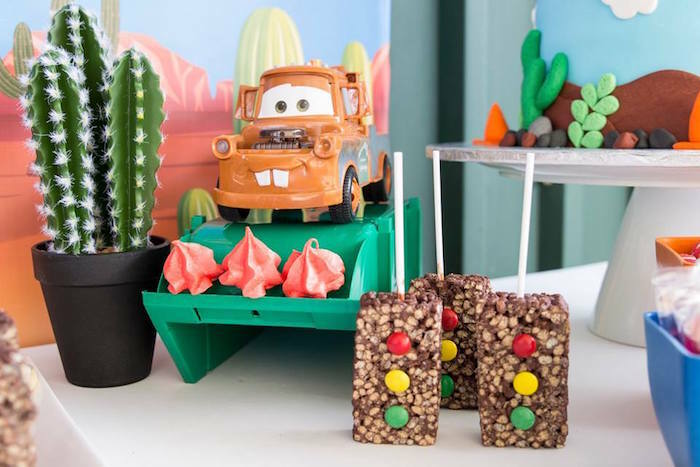 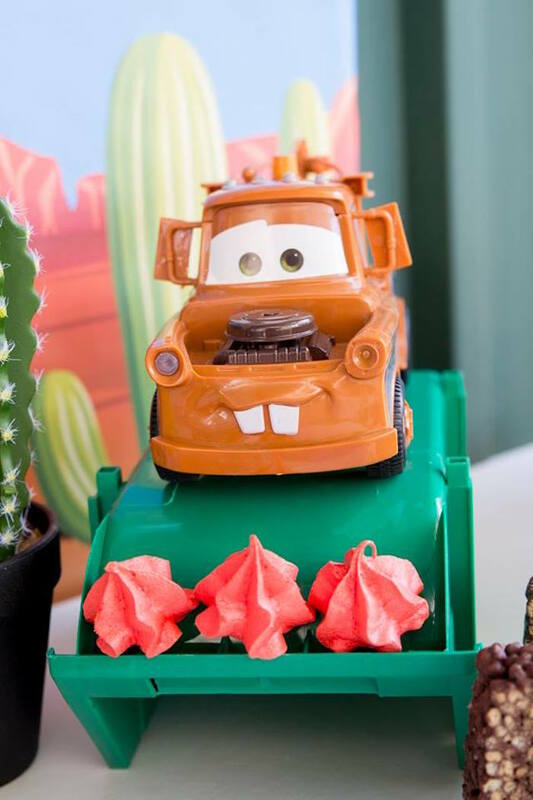 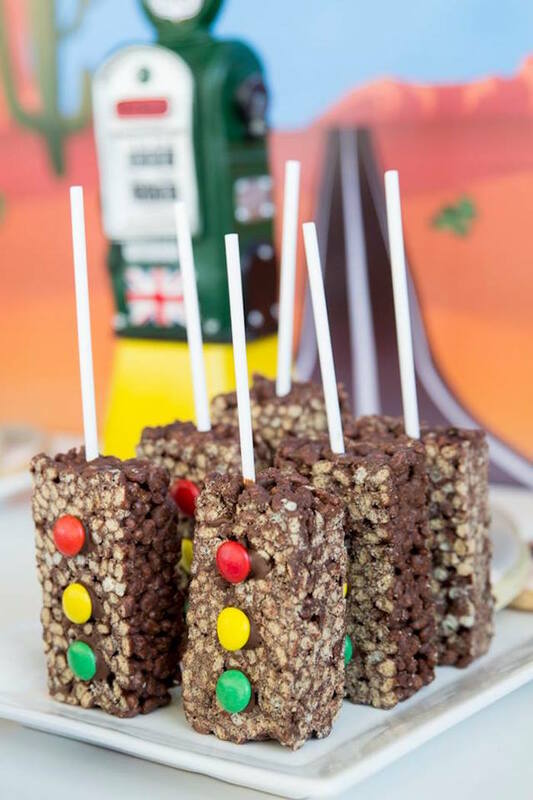 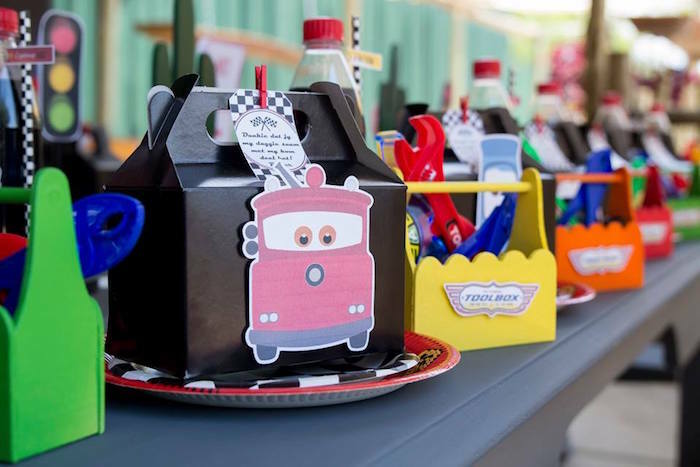 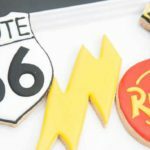 Rounding the corner and coming in hot this Cars Birthday Party by Chantelle Dean of One Fine Day Parties, out of Krugersdorp, South Africa, is one to spot! 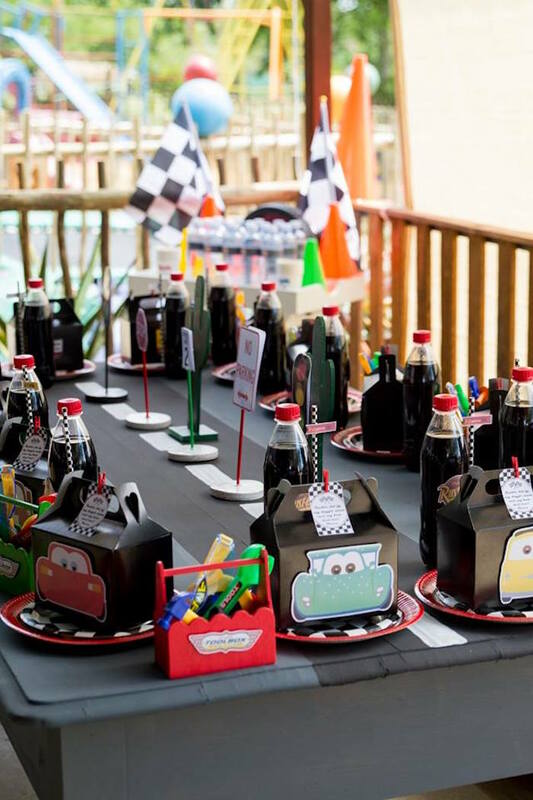 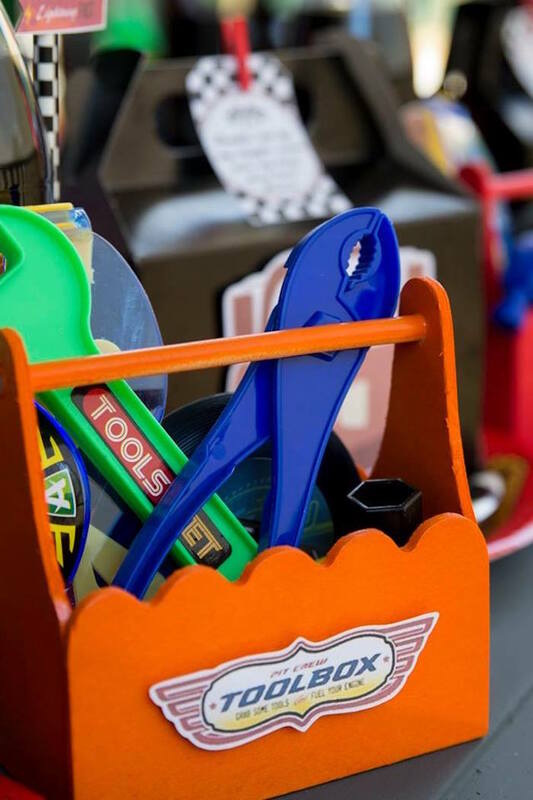 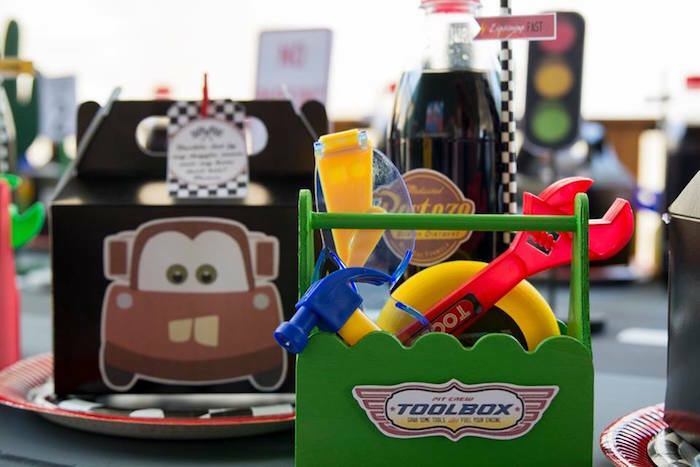 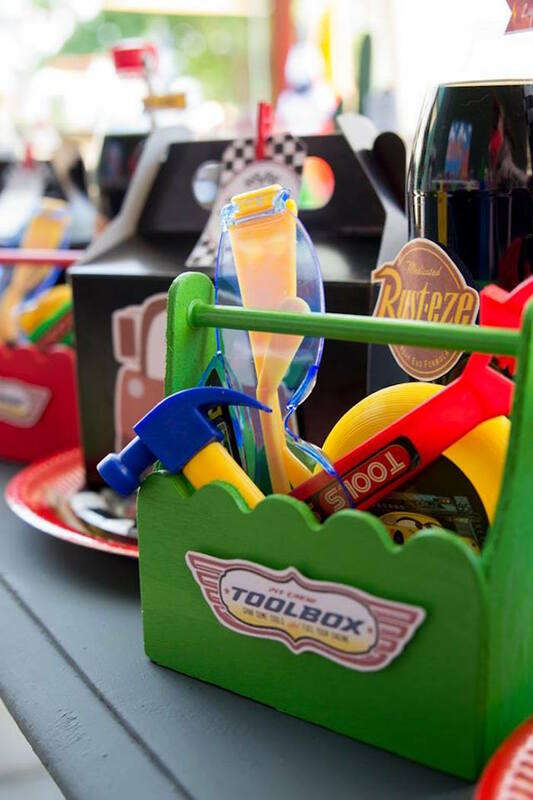 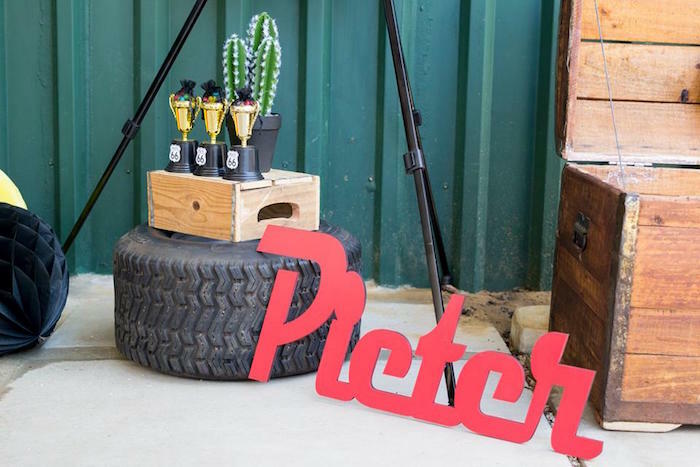 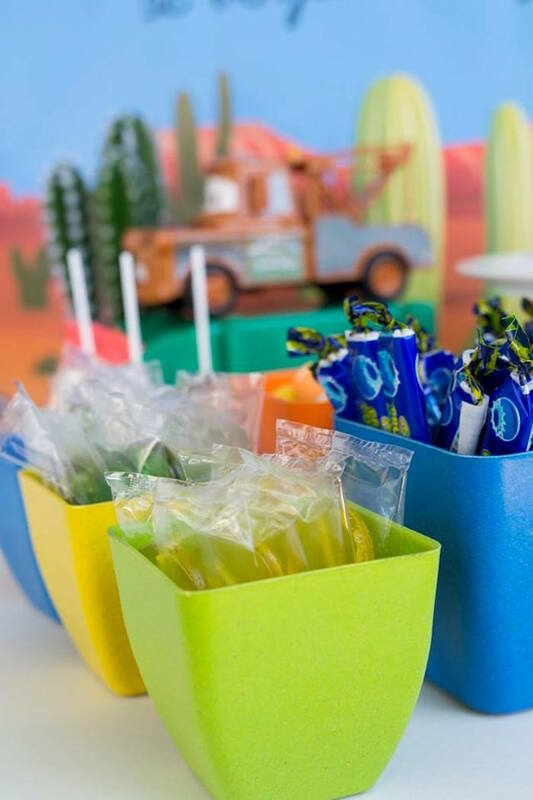 Filled with fun and fast details, this adorable bash will have you off your rails! 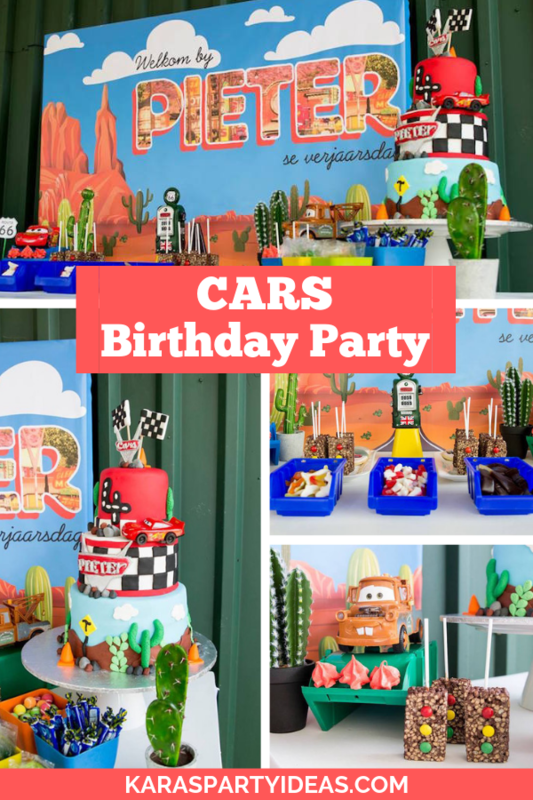 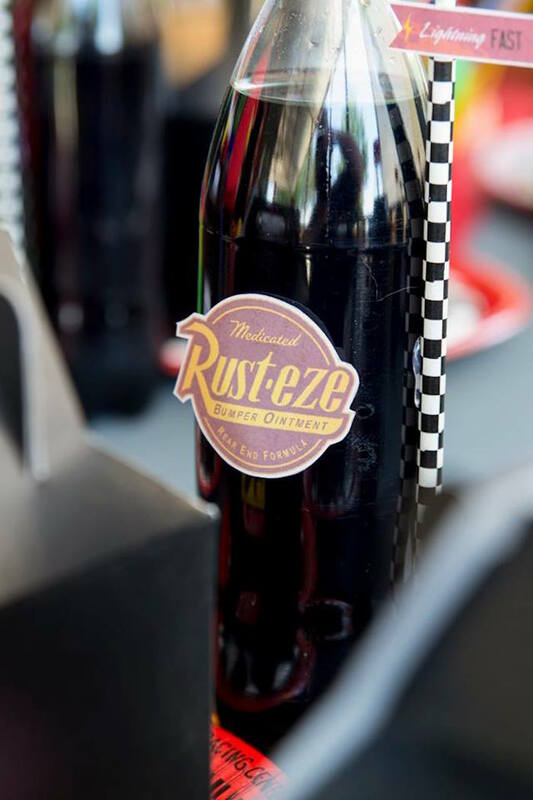 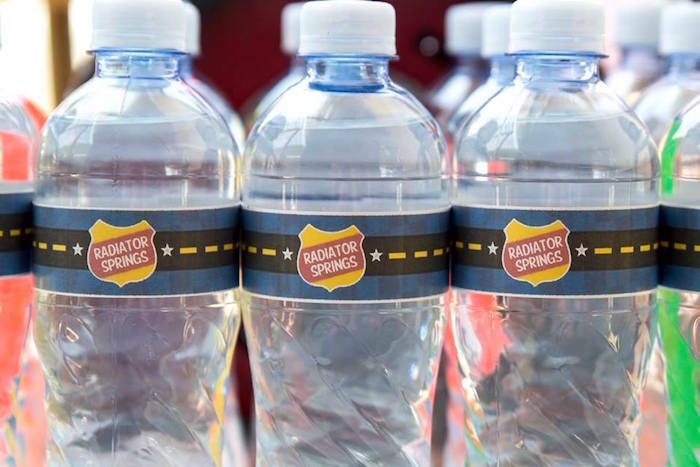 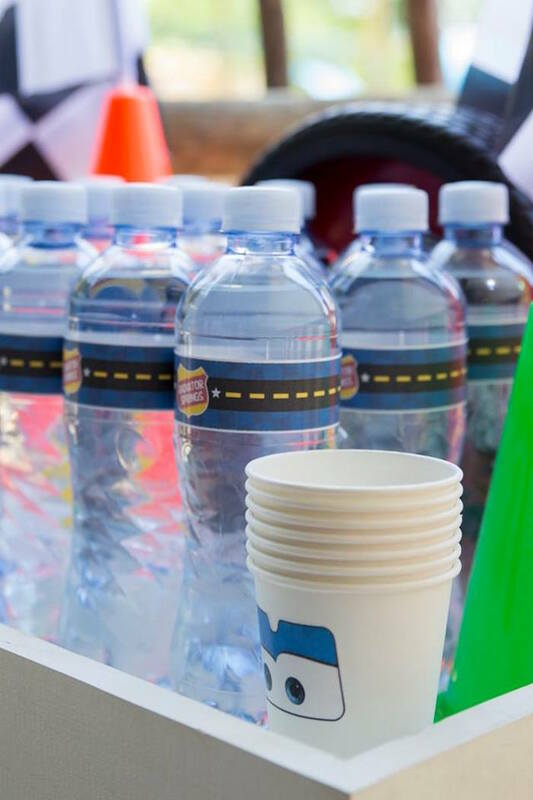 So if it’s car party ideas you seek then step on the gas and don’t let your breaks squeak!